So how does the BPH mark the Rosicrucian quadricentennary? By putting on a show, and taking it on tour. 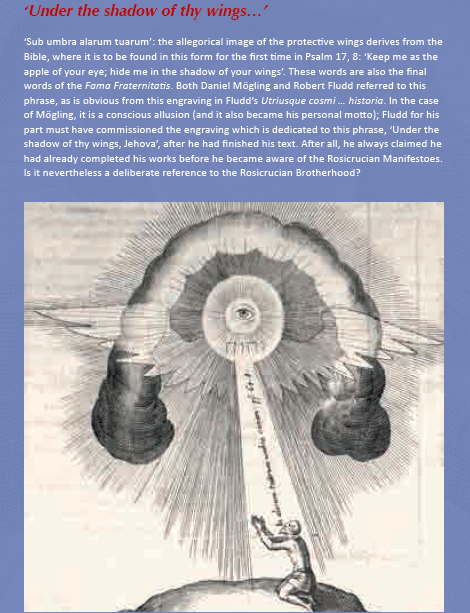 The exhibition “Divine Wisdom – Divine Nature: The Message of the Rosicrucian Manifestoes in the Visual Language of the 17th Century” opened in Calw in Germany on September 2-6. In the coming two years, the exhibition is meant to travel to other locations in Europe, still to be announced.